Pitney Bowes held a ribbon-cutting ceremony yesterday, opening a new Global Technology Center not far from its headquarter in the US State of Connecticut. In a newly-renovated building in Danbury, the new 300,000 square foot facility merges the company’s engineering teams into one site, along with research and development staff, product management and information technology specialists. The company, which employs 30,000 people worldwide, said it will base 650 staff at the site. 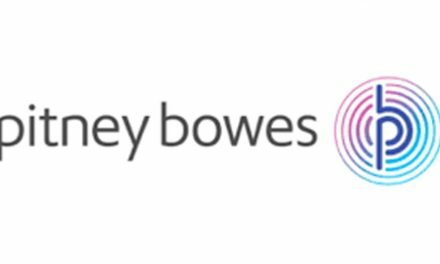 The new centre seeks to emphasise Pitney Bowes’ shift from its roots producing mailing machines to its wider role in customer communications management (CCM), which includes software and digital communications as well as highly-personalised physical mailing technologies. Designed with open lab and office spaces to encourage collaborative work, executives said the new centre would promote Pitney Bowes as more of a “progressive” company working closely with customers to integrate its products and services. As well as labs, office areas and meeting spaces, the centre has demonstration areas to showcase the company’s latest products and services. 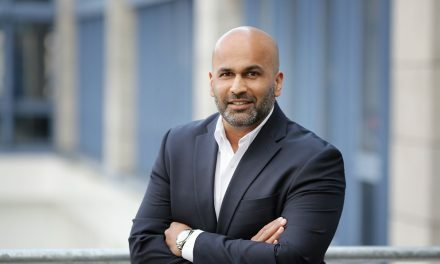 PItney Bowes, which has its headquarters in Stamford, Connecticut, said it invested $156m in research and development in 2010, and continues to invest in order to bring “advanced” technology to market. 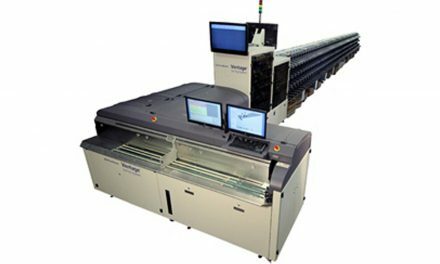 In the past year, the company has launched new products including cloud-based marketing software suite pbSmart, customer analytics and billing system EngageOne Liaison, expanded its IntelliJet family of high-speed digital printing systems, and began preparations for its digital mail service, Volly.